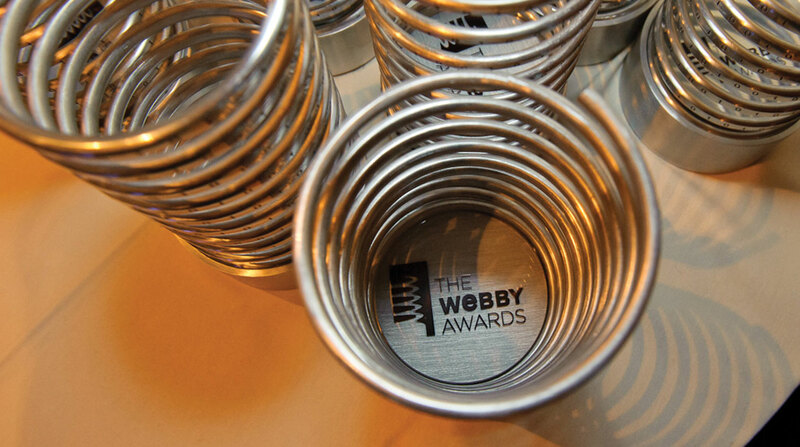 Get into the 22nd Annual Webby Awards Branded Entertainment and Branded Content Nominees across Experimental & Weird, Food & Beverage, and more! This was the year of branded content and entertainment. Whether you like documentaries on centenarians living to improve—or ice sculptors made in a rapper’s likeness are more your style, there’s seriously awesome branded work for everyone to enjoy. Check out a few of this year’s Nominees in Branded Content and Branded Entertainment—across Experimental & Weird, Fashion & Lifestyle, and more—as you vote for your favorites in the Webby People’s Voice Awards through Thursday, April 19th. A street lined with pink cats, nostalgic infomercials layered with GIFs, looping videos of indie bands and domestic abuse survivors… sounds strange, right? Luckily, that’s #onbrand for our Nominees across Experimental & Weird in Film & Video, who are taking risks to elevate brands’ messages. What can compete with a six-foot tall ice sculpture of Ice-T, you ask? Try a documentary on killer female and female-identifying DJs, a five-course meal at Taco Bell, an aerial view of Australian cuisine, and a toast to a NASCAR legend. These Food & Beverage Nominees in Advertising, Media & PR will have you saying mmmmm! (or ordering a taco). Yasss! This year’s Nominees for Fashion, Beauty & Lifestyle in Advertising, Media, & PR know how to get us excited for SS18, FW18 (and really, just year-round retail) with these show-stopping campaigns dripping in creativity and depth. This year’s Branded Entertainment and Branded Content Nominees are incredible and bring joy to our eyes.